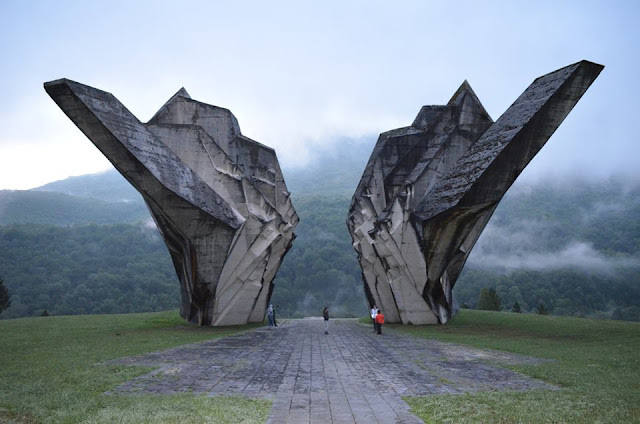 The Central Partisan Hospital was built for the needs of treating the wounded and patients from the wider Kordun area during the Second World War. The construction of the hospital itself was led by Jakov Kranjčević Brado. The hospital has developed gradually and its final form was received in 1944 when he had more than 30 facilities: several patient rooms, operating rooms, a kitchen, a room for the hospital personnel, room for cultural work, laundry and shower, a barn, a guard house, own electric unit and a printing house. 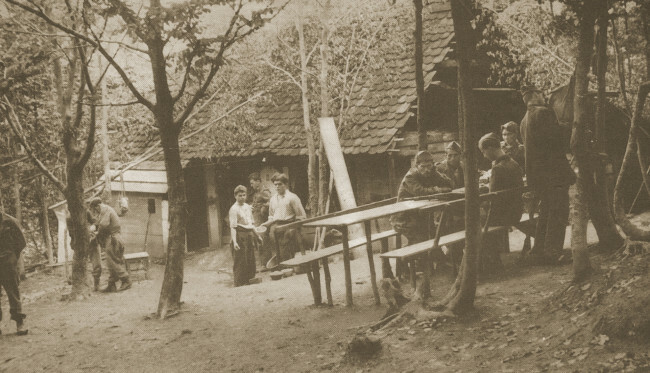 Central Partisan Hospital on Petrova Gora, 1944. 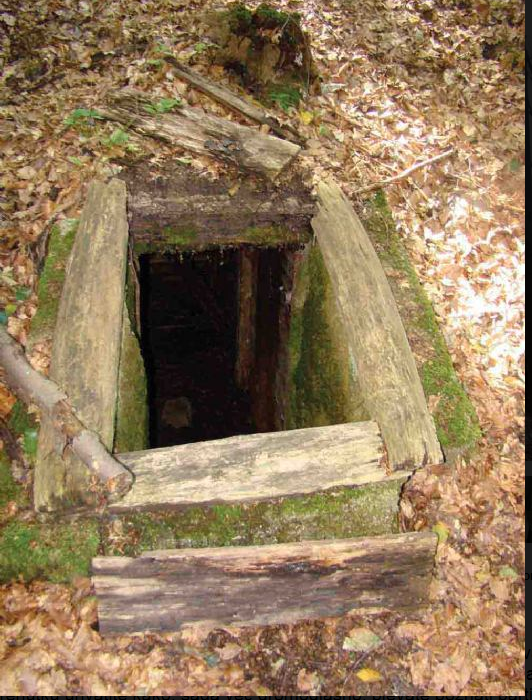 In addition to above-ground facilities, a dugout system was built. In these shelters, the wounded were removed during the actions of the German and Ustasha forces. Although the Ustasha and Germans have repeatedly tried to find a hospital and the wounded, none of the dugouts was discovered. 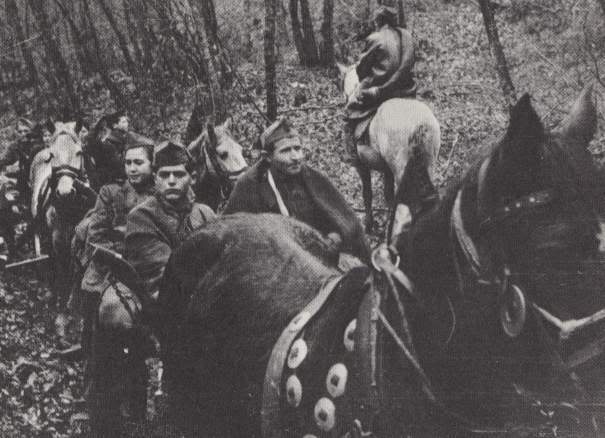 Evacuation of Partisan Hospital Petrova Gora. 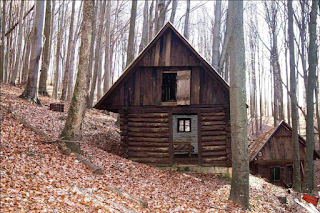 The Partisan Hospital in Petrova Gora (also known as the Central Partisan Hospital on Petrova Gora) was a partisan hospital that existed from September 1941 to May 1945 on the mountain of Petrova Gora, in Kordun, Croatia. In the hospital, in addition to other hospital services, a special surgical department and a dental department operated under the guidance of Dr. Pilinger's doctor. 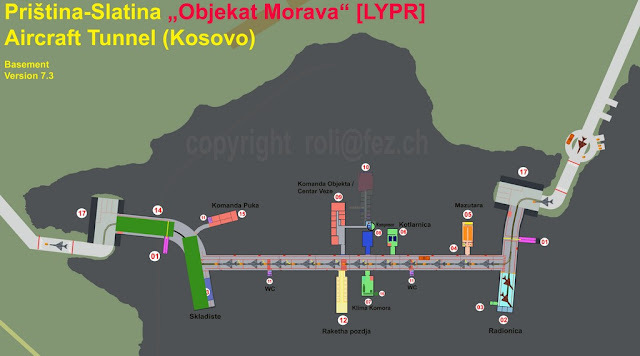 The Central Partisan Hospital was managed by the work of other partisan hospitals and hospital departments operating in the area of Kordun and Banija, namely Kupinjak, Perna, Tuklec, Sivac, Zbjeg, Cvijanovic Brdo, Pecki, Dunjak, Topusko, and Kestenovac. Partisan Hospital in Petrova Gora, 1942. 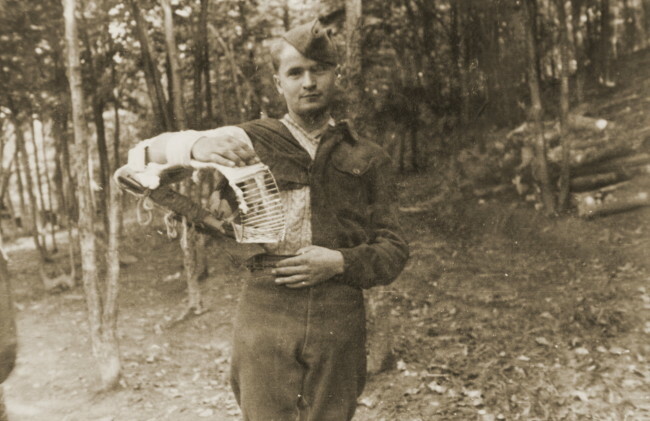 Central Partisan Hospital ends on May 25, 1945, when it is moved to Karlovac. During her work through the hospital, more than 5000 wounded and sick people have passed. A large part of them, more than 1000, remained eternal in the forest of Petrova Gora, buried in a cemetery near the hospital. It is astonishing that it has never been discovered, because it was illegal for the enemy, and not for the people of the wider and wider homeland. 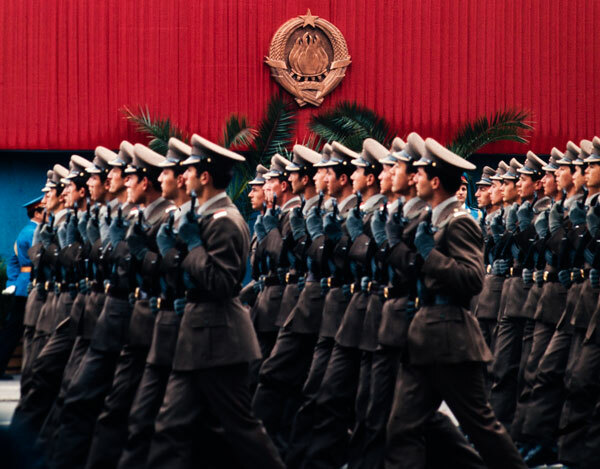 The fact that it has never been betrayed and discovered by the enemy is considered to be an exalted act of solidarity with the wounded Partisans. This is understandable because the Partisans were the sons and daughters of that nation, genuine liberators, and saviors of fascist ruthlessness and savagery. It is known that the Germans and the Italians, as all other occupiers, did not recognize the right to any kind of rebellion, nor did they apply international conventions on the protection of wounded. 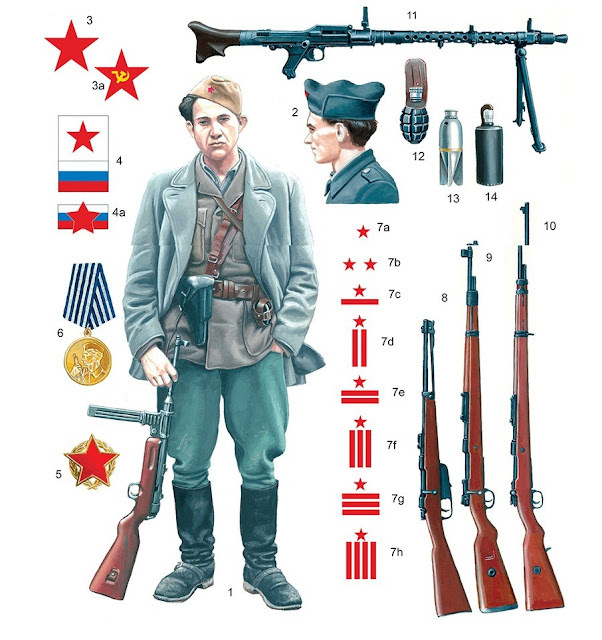 The Ustasha even less, because they are all partisans considered "forest bandits'. The hospital arrived seriously wounded people from all partisan battlefields. It also performed the most complex operations. Unfortunately, however, about 1,000 to 1,500 patients were traumatized by wounds. 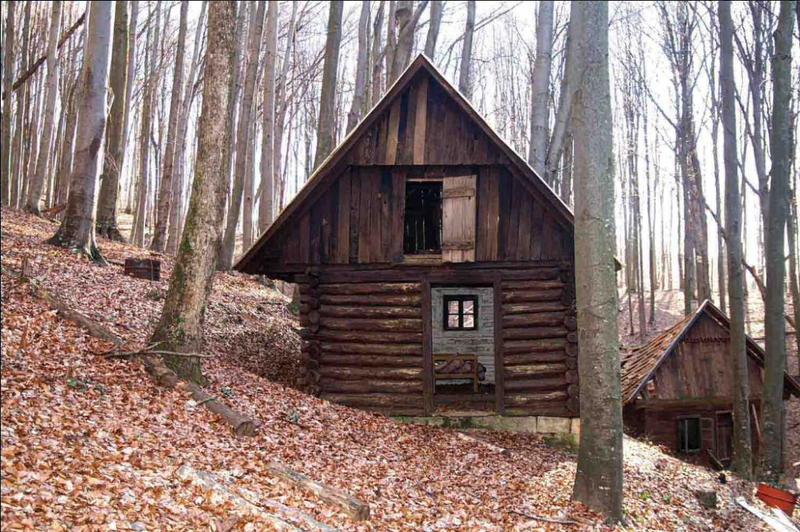 In 1961, on the occasion of the twelfth anniversary of the uprising and establishment of the hospital, the hospital was completely reconstructed in a forest area called "Pišin gaj". 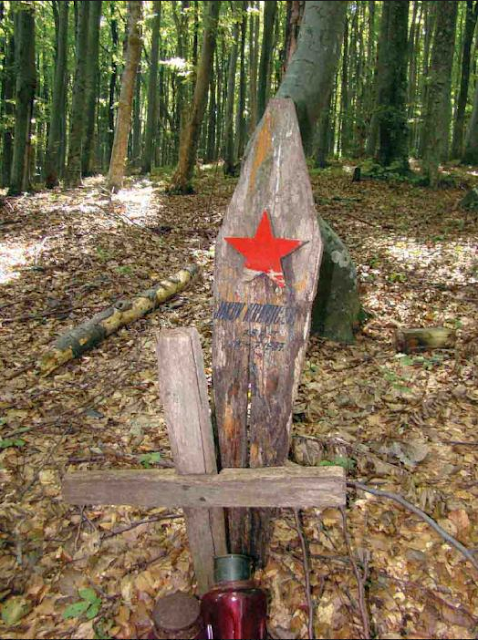 "The Dugout in Petrovo Gora remains the testimony of decisiveness and faith in victory. Shocking witnesses of human dignity and revolutionary humanism. 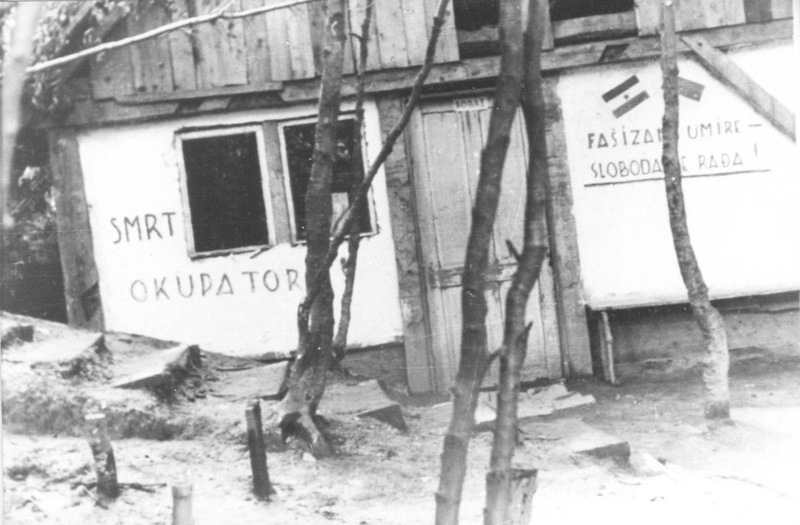 In this dugout, wounded fighters and sick people were hiding, while the fascist-Nazi criminals and their helpers burned and killed all the living, innumerable bones of the dead. 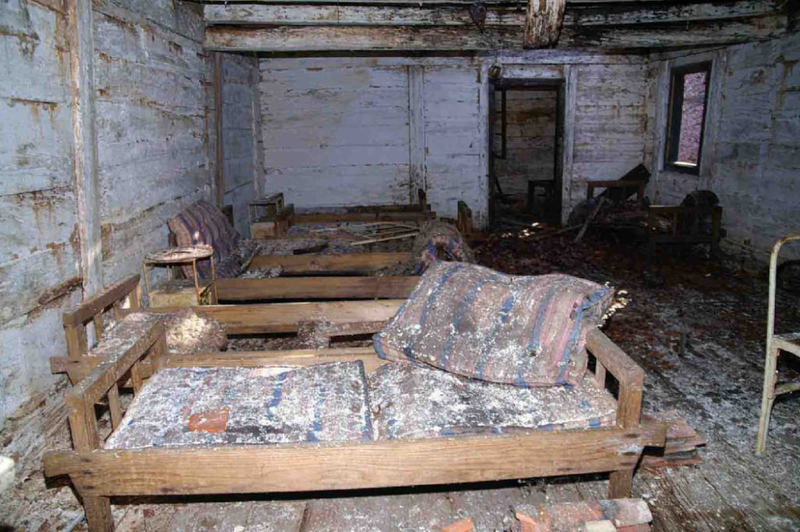 Patients who died were buried alive. The dead and the living fought together. In every human heart at every step of the earth, the indestructible flame of the national revolution burns under the ground or in the air. " 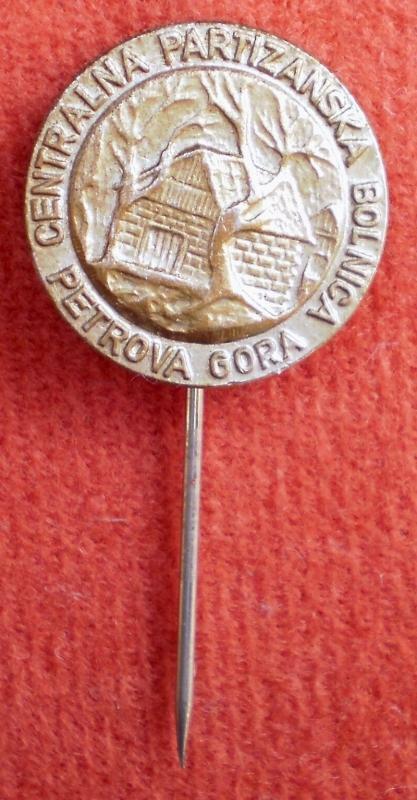 In 1971, the Central Partisan Hospital in Petrova Gora was decorated with the Order of the People's Hero for extraordinary war merits.